Well here i am again !Heres a few pics of the last few days one of Harry in the snow! Yes it did snow but not for long it lastest a few hours so i was out the door at 8 in the morning with wellies and hats for pictures! 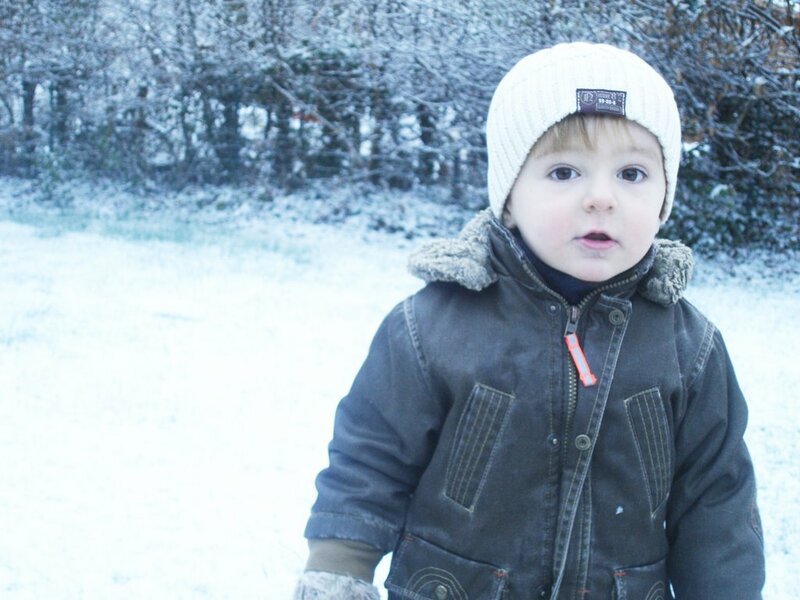 Harry was amazed at the snow and could have stayed out there all day, unfortunatley Owen had to go to school. 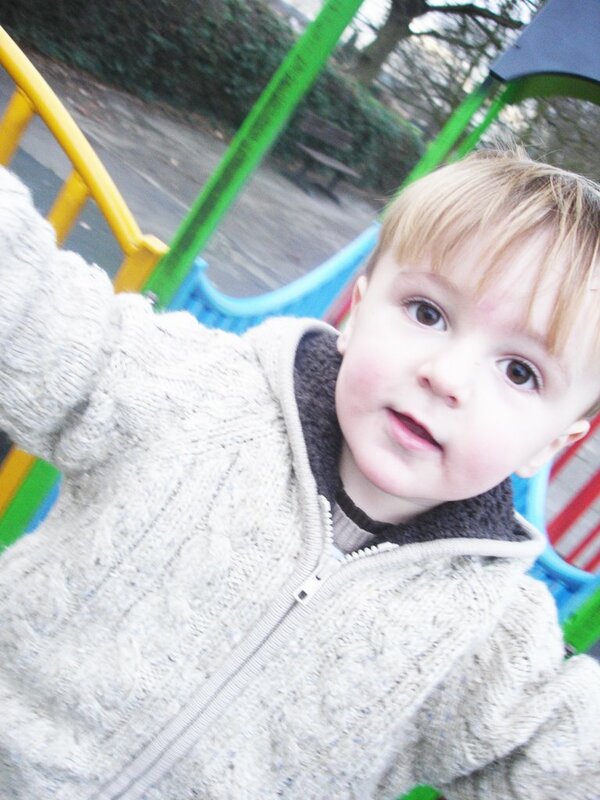 The second is of my littlen at the park (the best one of very many i took ) Try and get out as much as poss even in the cold they just love it! This lo is one i did ages ago i used part of the scrapagogo kit cherry arte, forgot i had it, scanned it to show you! I have loads more lurking ill have to do some more! Your boys are gorgeous. Great Blog. Awwww he’s gorgeous and so is the layout!